I am loving so much music right now I thought I would share with you all. I am currently obsessed with the app Spotify! I use Spotify all the time on my laptop to stream music and you can listen to the my playlist here. 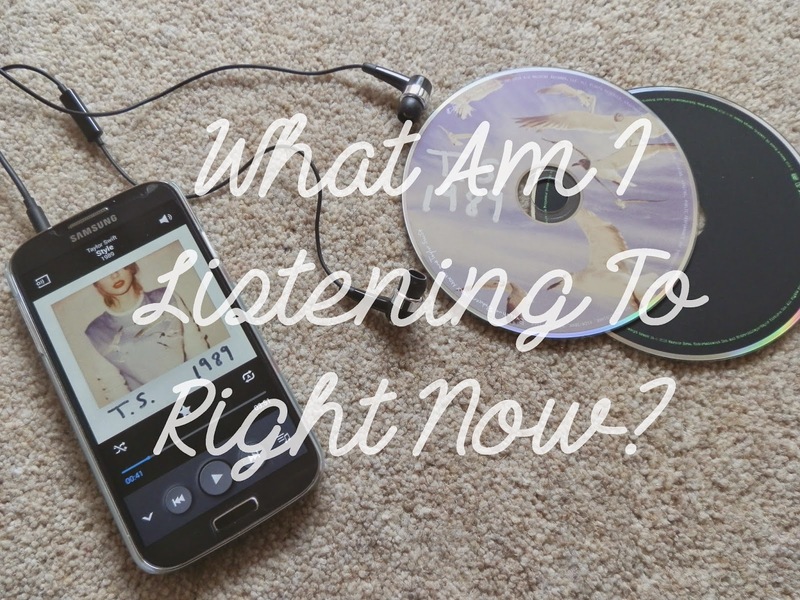 I will be telling you about a few of my favourite songs I've been listening to recently. This is actually one of my favourite songs ever as The Vamps are absolutely amazing! I'm going to their tour at the end of the month so I've been listening to their album so much lately, especially Can We Dance as it's such a feel-good summery track. Never Be is a song off the deluxe edition of 5 Seconds Of Summer's album and it is possibly one of my favourite of theirs. It is so breathtaking and the lyrics are so pefect. I've always liked Luke's voice since he was on X Factor a couple of years ago and I think his debut single Hole In My Heart is really good. It is such a catchy tune and the music is so good so I definitely recommend this one to listen to. I'm really not a big Ariana Grande fan at all, but suprisingly I really like One Last Time. I heard it when browsing spotify playlists (I think it was on one called teen dance party?) and I really like it. I love the beat and I think her vocals are really good on that track. I love Hold Back The River and after seeing loads of tweets about this song by people like Danny from McFly and Alfie (PointlessBlog) I decided to give it a listen. All I can say is 'wow'. I love acoustic songs like this, there's something really magical about them and I absolutely love Let It Go, the song and the lyrics are amazing. Bloodstream is probably one of my favourite songs of X (Ed's album), so when I heard he was releasing it as a single I was really excited. I'm not sure about the collab with Rudimental, I actually prefer the original version without them but I am warming to it. I also loved it when Ed performed Bloodstream at the Brit awards, I've watched that back a few times because that performance was sensational. I said in my 1989 review a few months ago that I was hoping Taylor would release Style as a single, and I'm so glad she has. Style is an incredible song with such great lyrics and Taylor's voice suits the song perfectly. I'd love to hear the songs you've been listening to recently in the comments below as I always love recomendations for new music! 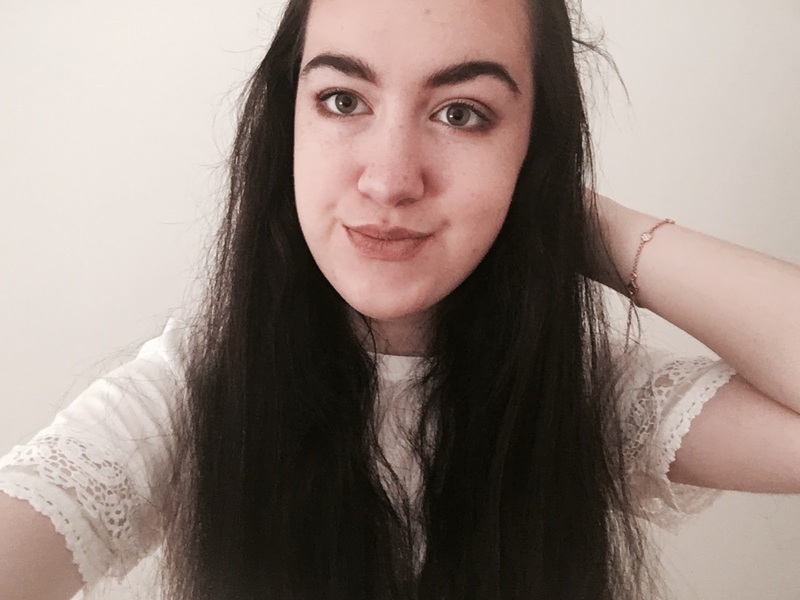 I hope you enjoyed hearing what some of my current favourite songs are, I could speak about so many more songs but I didn't want this blogpost to go on forever, haha!